Pierre Michard Beaujour is a graduate in agronomy and geology with a specialization in environment. He has a master's degree in ecology and tropical biodiversity on pollinating insects, Pierre Michard is currently conducting research on the ecology and biology of dragonflies and damselflies in the Caribbean islands for his doctoral studies. He is also educating the Haitian population and visitors at Wynne Farm about the importance of these creatures. If you want to know more, Michard is open to explain everything you would like to know about his research. Michard can be contacted at michard@wynnefarm.org or (+509) 3627-9375. 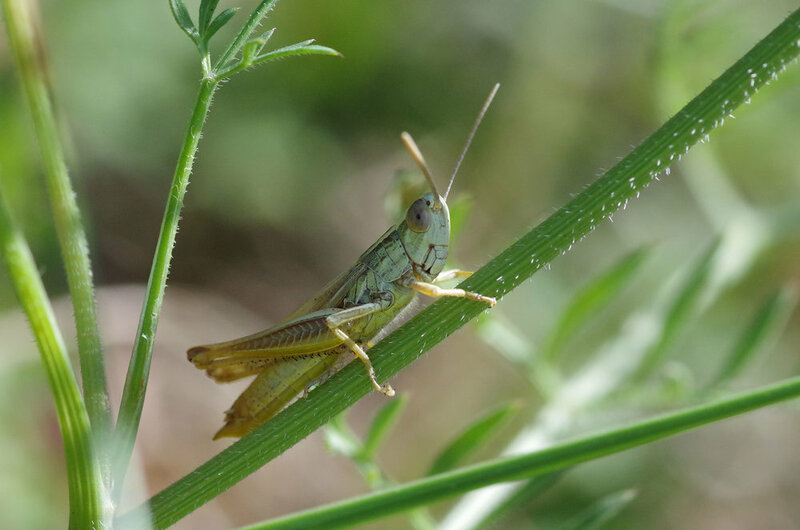 The Entomology Blog contains a lot of "Good to know", "What you need to know" and most of the research done by Michard.